What it seems like the ICO has a potential problem with isn’t Google+’s nickname regulations in particular, but rather with the notion that this will determine how users can sign up for Gmail, Blogger, and other Google Web properties. The changes affect new users who want to sign up for accounts on these sites as well. For example, if you have a Gmail account with an anonymous handle, then you’ll be able to keep it and won’t be subject to termination. But new registrations will be required to use their actual names. It wouldn’t be terribly surprising if the ICO chose to investigate Google. The company has been the subject of various international inquiries about its alleged privacy infringements. 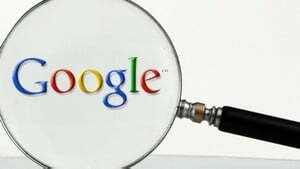 The fact that the only change Google has said it will make is to better notify users of false names instead of deleting their accounts has likely attracted UK privacy advocates.